Beach Houses and Vacation Rentals, Bed & Breakfasts, Villas & Budget Lodgings. Motorcycle, Scooter and Bike Rentals, Shopping, Area activities, sailing charters, and attractions. And Roatan is the home of Idabel, one of only 2 deep diving submersibles in the world offering deep diving tours to the public. 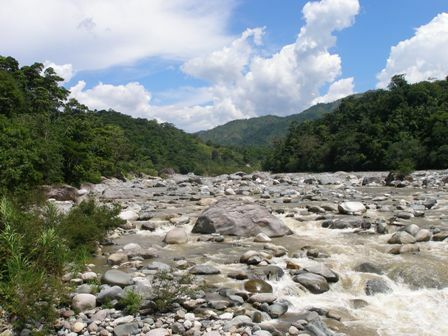 Check out the zip line jungle canopy tours! Want to get married on Roatan? Free Downloadable Roatan Wallpapers and Backgrounds. 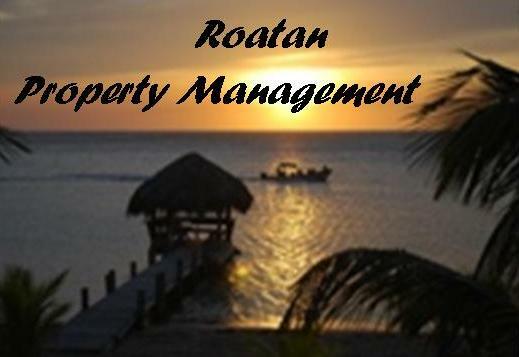 airlines & agents with competitive Roatan airfares. The beautiful Caribbean island of Roatan in the Bay Islands of Honduras offers some of the world's best SCUBA diving. The island is surrounded by the world's second largest coral reef, hugging most of the shore. This provides calm, clear beaches for swimming and snorkeling, and many varieties of sea life. Almost every hotel, vacation rental, resort, and other lodging is close enough to walk to beaches, and Roatan's many excellent dive operators assure convenient access. Roatan is not as "touristy" as many Caribbean islands, but you will find plenty of activities and things to see and learn about the island and Honduran culture. 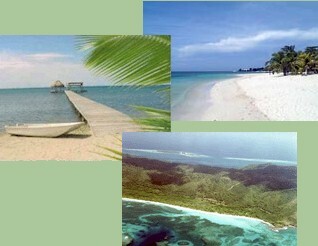 Roatan Honduras offers accommodation in a wide variety of prices and amenities. Everyone from budget travelers to those who demand the very best can find exactly what they want - hotels and hostels, resorts, a first class fly fishing lodge, private homes and villas, and apartments. Those of you looking for retirement or vacation homes for sale will find what you are looking for, too. 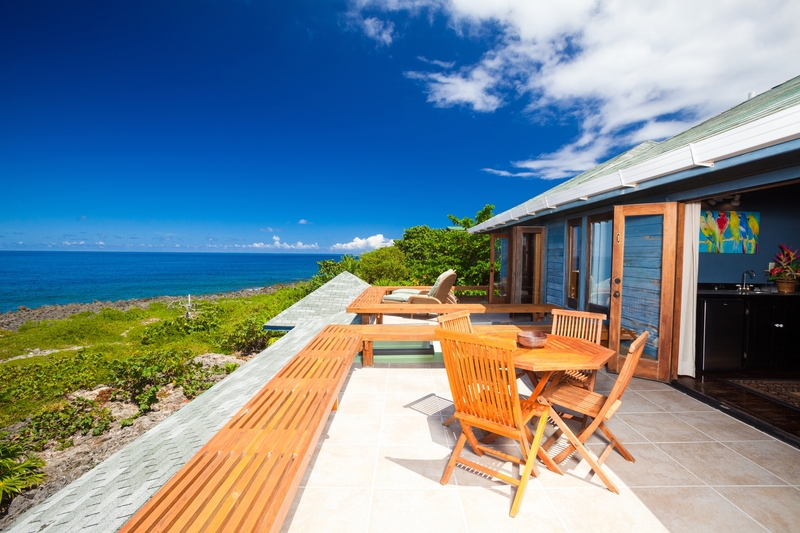 We have real estate for most tastes and budgets - on beaches, ironshore, or hillsides with spectacular views. The island's friendly, "laid back" atmosphere is an ideal setting for relaxing and enjoying the many fine restaurants, bars, and other attractions such as Marble Hills Farms, the Mangrove Tunnel near Oak Ridge, Carambola Gardens, the Iguana Farm, the Institute for Marine Sciences at Anthony's Key, and the Cameo Factory in Coxen Hole. For the cruise ship visitor, Roatan Honduras offers shore excursions, interesting places and attractions, and great hassle-free shopping. Or you can relax and enjoy snorkeling and swimming on our beautiful beaches.